An article published in the journal “Nature Astronomy” describes the discovery of aluminum monofluoride (AlF) molecules containing aluminum-26, a radioactive isotope of this element, in interstellar space. 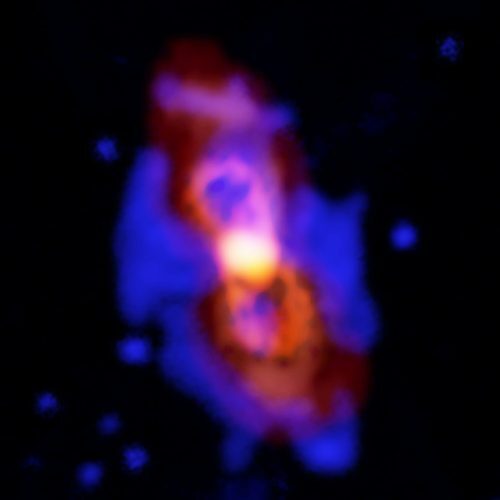 A team of astronomers used the ALMA and NOEMA radio telescopes to trace its origins to the variable star CK Vulpeculae (CK Vul), the remnant of the merger between two stars observed from the Earth between 1670 and 1672 and called Nova Vulpecola 1670. It’s the first observation of aluminum-26 that leads to the identification of its origin, which occurred in a very rare event. 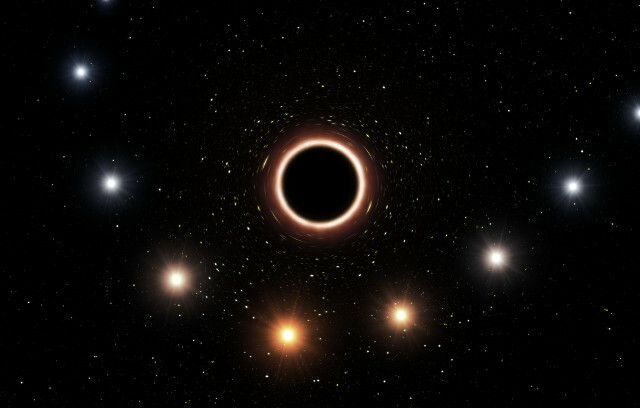 An article published in the journal “Astrophysical Journal” describes the study of a sort of echo generated by a gamma-ray burst cataloged as GRB 161219B emitted by a newborn black hole. 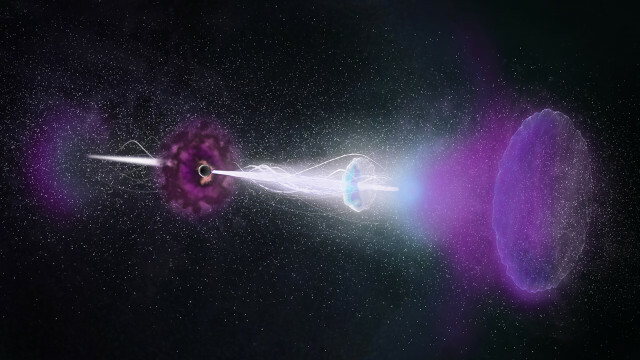 The gamma-ray emissions lasted only seven seconds but emissions at other electromagnetic frequencies lasted even for weeks, which enabled a team of astronomers to use the ALMA radio telescope to study the ones at millimeter wavelengths. They offered other information on the gamma-ray burst and on the characteristics of its powerful jets. 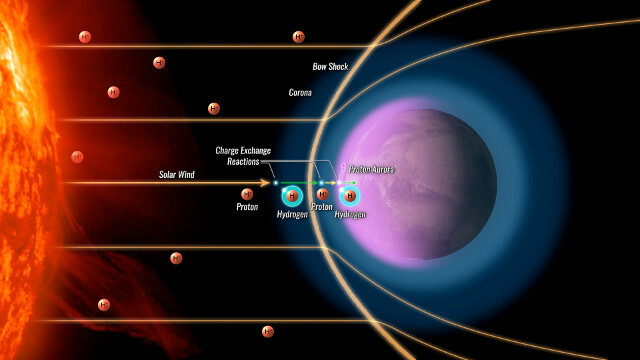 An article published in the journal “Nature Astronomy” describes the discovery of proton aurorae on the planet Mars. 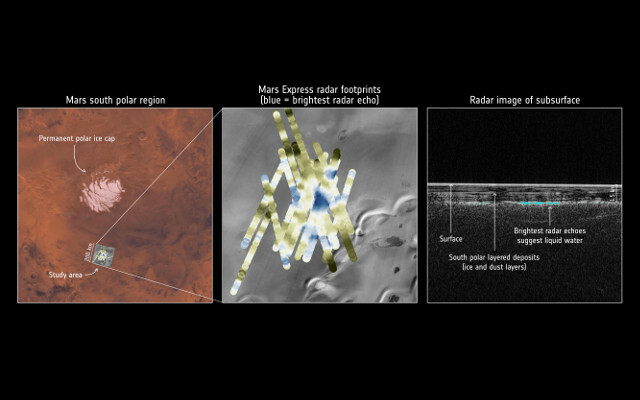 Scientists from NASA’s MAVEN mission were studying the red planet’s atmosphere using the space probe’s IUVS instrument and noticed a strange glow in its upper layers. The investigation led to the discovery of this rare type of aurora caused by energetic protons carried by the solar wind, a phenomenon that can occur on a large scale on Mars and perhaps also on Venus and Titan while it’s limited on Earth.